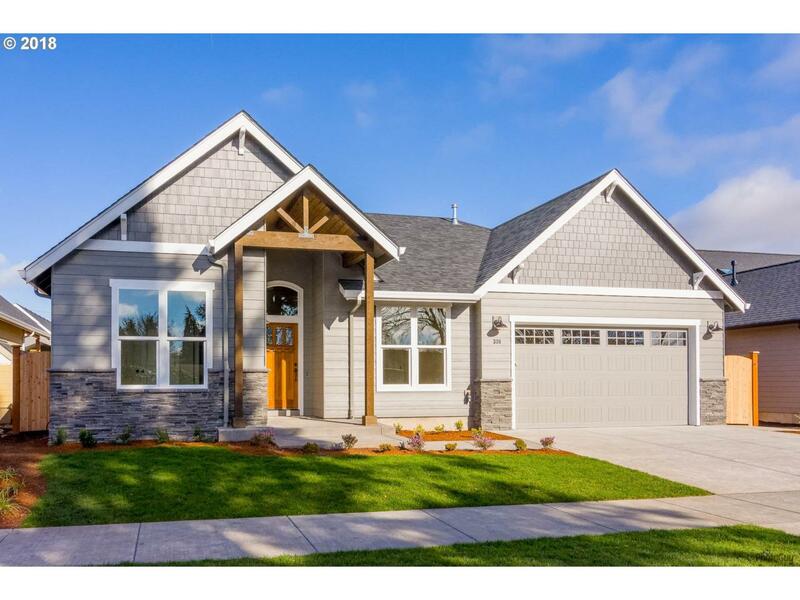 Custom, Quality, Bruce Wiechert Built Home in New Subdivision. Hardwood Floors, Quartz counter-tops, Stainless Appliances, Master Suite with Walk-in Closet, Large Walk-in Tile Shower. Front & Back landscaping w/Sprinklers, Covered patio, Large RV Pad Fenced Yard. Taxes to be assessed. Pics are of similar model. To be completed 11/15.